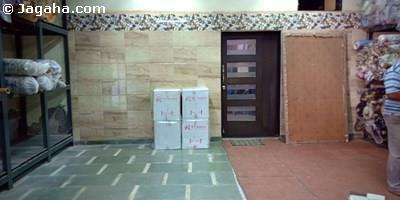 A spacious office space is available for lease at Andheri East. The office has a carpet area of 3350 sq. ft. (built up area of 5780 sq. ft.). 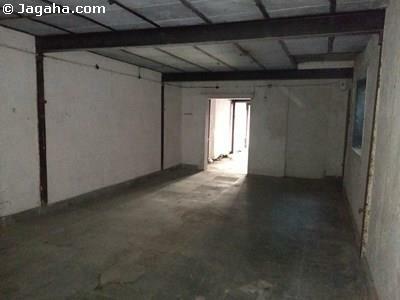 This Andheri East office comes with two reserved car parks, its own bathrooms and is a unfurnished property where one can design and furnish the property per his/her business’s needs. 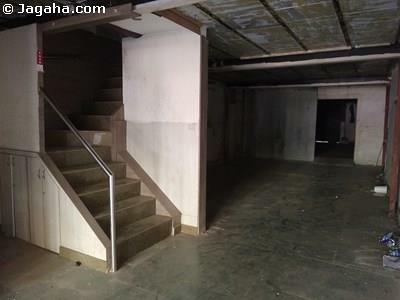 This commercial property boasts the tallest atrium in India with a height of 42 meters and a well-designed 8000 sq. ft. lobby that is highlighted by a gorgeous skylight. This Andheri East commercial project has many of its offices overlooking the atrium, restaurants within the building and premium retail outlets in the vicinity. 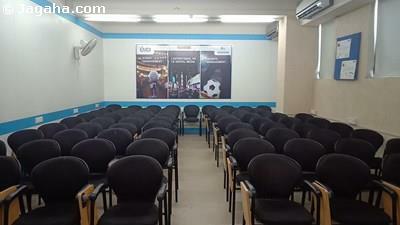 In terms of amenities, this Andheri commercial center has lifts, 24 hours security services, water supply, car parking, visitor car parking and power backup. Moreover, there is a proposed recreational space that would adjoin the building. 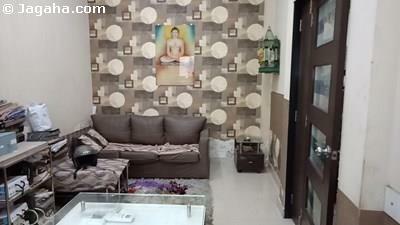 Carpet (Usable) Area : 3,350 Sq. Ft.